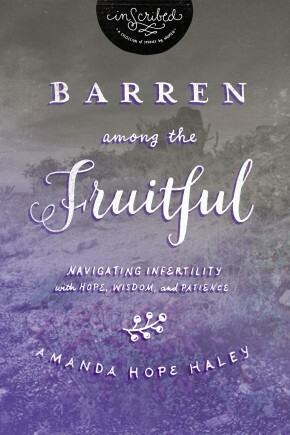 Interweaving biblical insights and personal narratives, this eloquently written book shows how God often uses suffering and desert experiences to form us into Christ&apos;s image. 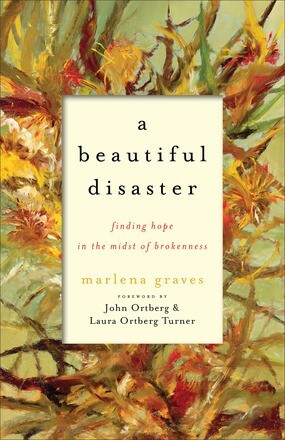 Marlena Graves shares her experiences of growing up poor in a house plagued by mental illness as a means to explore the forces God uses to shape us into beautiful people in the midst of brokenness. 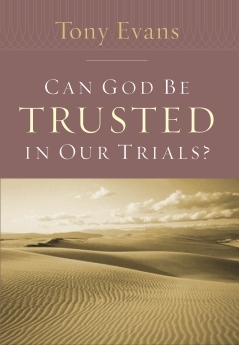 This book offers a window into suffering through the motif of desert spirituality, revealing how God can use our painful experiences to show himself faithful. While no one welcomes suffering, God often uses desert experiences--those we initially despise and wouldn&apos;t wish on anyone--to transform us into beautiful souls who better resemble Jesus. 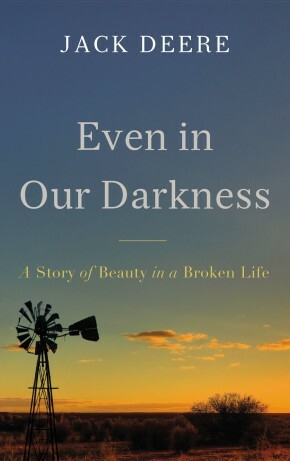 Graves shows how God can bring life out of circumstances reeking of death and destruction, whether those circumstances are crises or daily doses of quiet desperation. 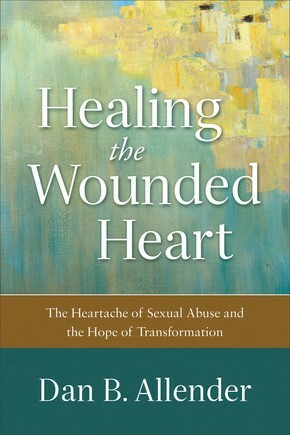 Readers who have experienced suffering and question God&apos;s purpose for it will benefit from this book, as will counselors, pastors, professors, and mentors. 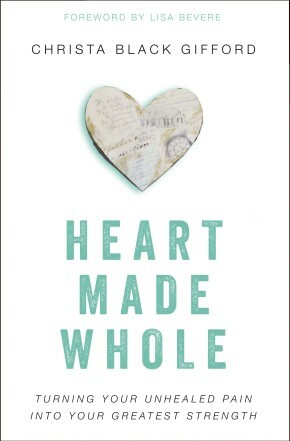 It includes a foreword by John Ortberg and Laura Ortberg Turner.